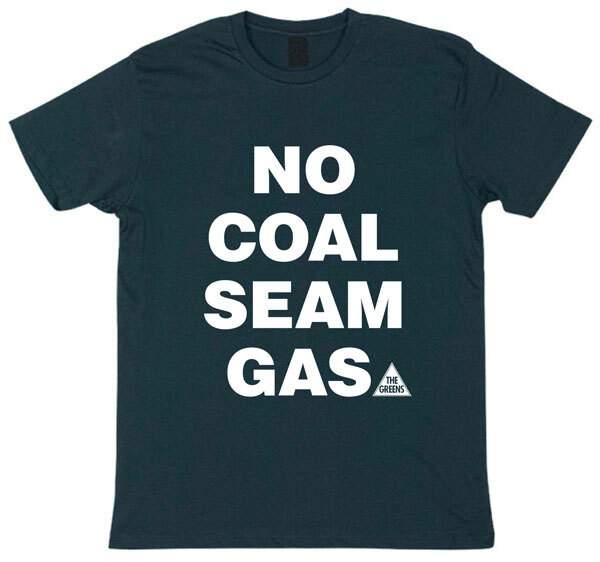 The Greens NSW spokesperson on mining Jeremy Buckingham today said that AWU National Secretary Paul Howes was correct in the need for a domestic gas reservation policy to protect Australian manufacturing and consumers from a market failure relating to export of LNG from the East Coast, but that Howes was dead wrong on the need for CSG and totally out of step with the public. 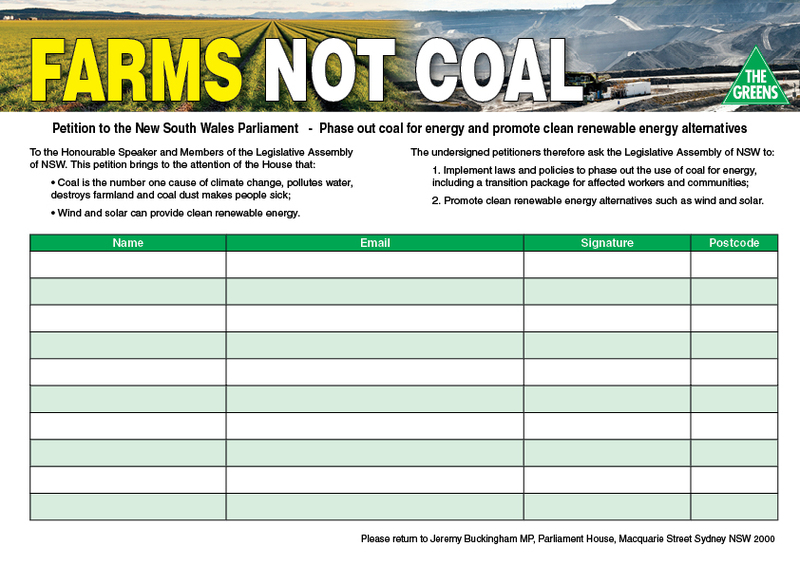 “We are staring down the barrel of a massive market failure caused by the race to export LNG from Gladestone, but the answer is sensible regulation, not to let coal seam gas rip on farms, cities and water catchments throughout NSW and Queensland,” said Greens MP Jeremy Buckingham. 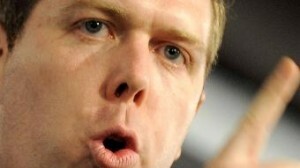 “Paul Howes and I rarely see eye-to-eye, but I agree with him 100% on the need for a domestic gas reservation policy for the East Coast. “The race to export LNG will see big Asian export contracts prioritised over domestic supply, resulting in a gas shortage for domestic users that will hit both residential consumers and manufacturers that use gas in their processes. 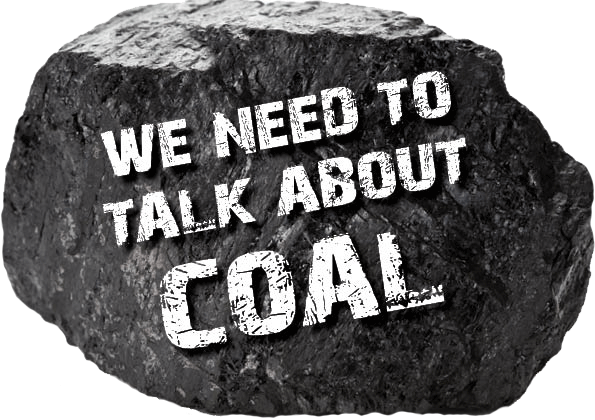 “An East Coast domestic gas reservation policy, that reserves gas for residential and manufacturing, but not electricity generation, would ensure access to gas for cooking, heating, manufacturing processes such as fertiliser and brickmaking, while ensuring the transition to renewable energy for electricity generation. 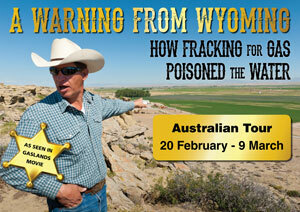 “There is plenty of conventional gas in Australia and some of that should be reserved for domestic use. 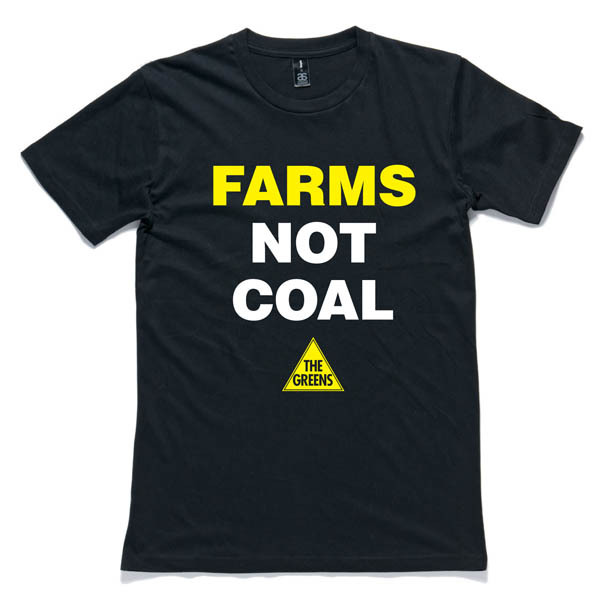 It is only the race to export large amounts of LNG that is behind the push for coal seam gas. 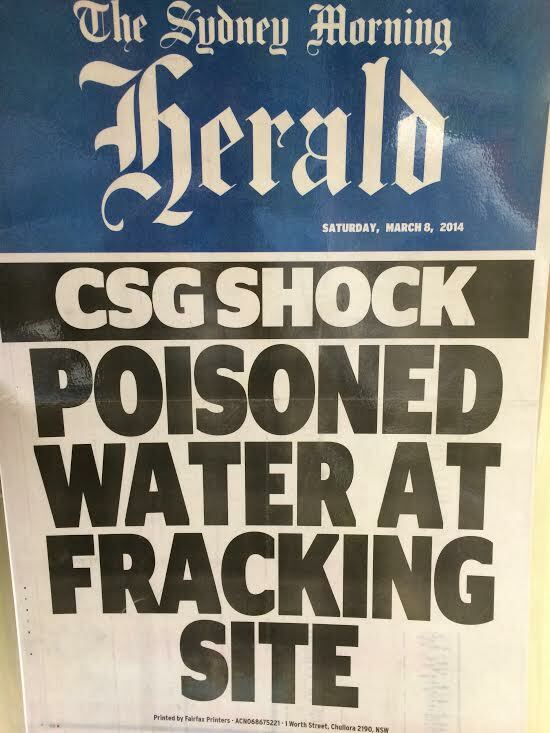 “However, Paul Howes is dead wrong on coal seam gas and his attack on Australian farmers concerned about the environmental impacts of CSG is disgraceful. 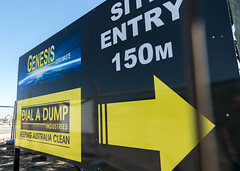 75% of Australians are opposed to coal seam gas for very good environmental reasons. “Protecting productive agricultural land, water resources and communities is not ‘extremist’ and is far more important than a decade or two of gas exports,” he said.